Hooked on Needles: Fall is on its way! Are you ready? The trees are starting to turn their warm fall colors here in New England and the evening air is getting cool. This is my very favorite time of year. Not long after I began Hooked On Needles, I joined THIS fall giveaway that looked like a lot of fun. Just the other day, I saw that Debi is hosting this same fall giveaway once again, so I jumped right in and signed up for it! What do you think of this collection of fall fabric? Would you say it's Awesome? You would be right! 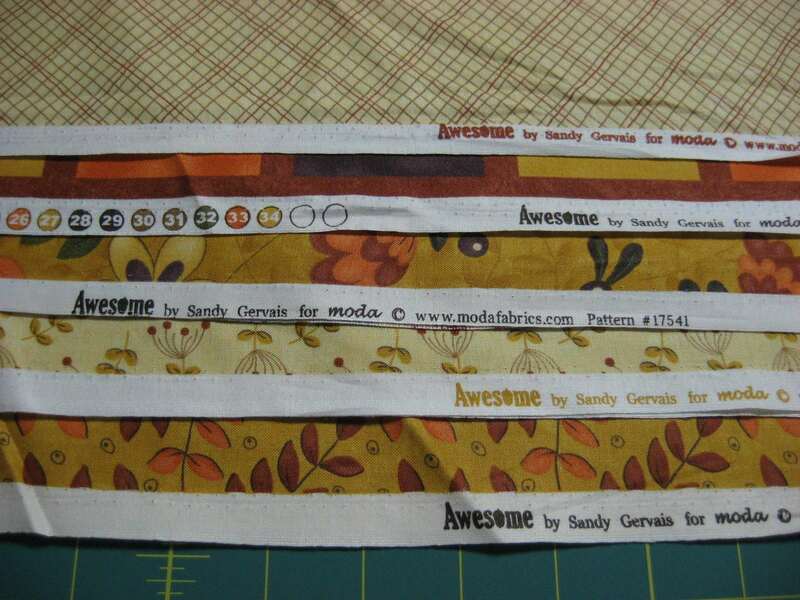 It's Awesome by Sandy Gervais for Moda. She's one of my very favorite fabric designers. 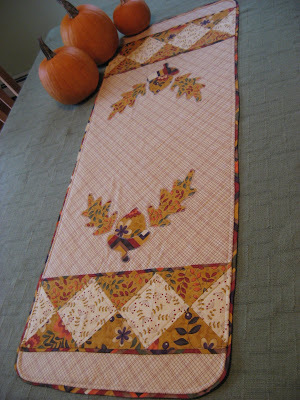 I used her Celebrate Spring fabric line in my Petite Point Flowers Table Runner this past spring and just loved it! I'll be working on a Christmas project soon using her Adoring fabric line too, but you'll have to wait a little while to see that. You can click on the handsome fall scarecrow guy above or over there on my sidebar to get more information about this fun Fall into Fall Giveaway. It starts October 1st and the drawings will all be held on October 15th. Seems like a fun way to start off this season, don't you think? 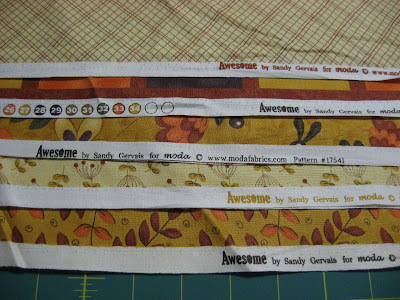 Those fabrics are awesome! I don't usually follow fabric designers but I just may start. Soooo, what will it be? A tote bag? 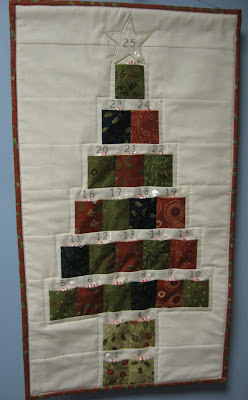 A lap quilt? I'm looking forward to see! 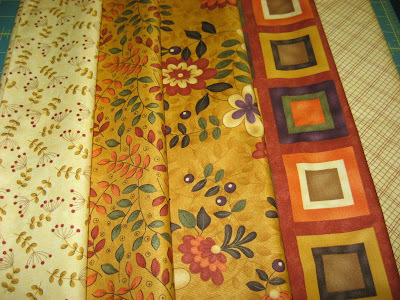 Lovely fabric - definitely fallish. I will be anxious to see what you make! I recently bought some of this line as well, they just scream "FALL".